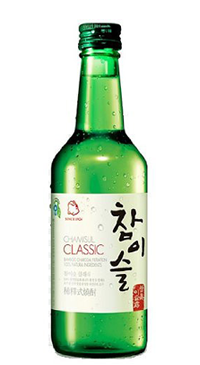 This is a traditional soju that has helped preserve the authenticity of Korean soju over the years. The spirit is filtered through bamboo charcoal four times and is 10.1% ABV. It has a deep, rich flavour and aroma that appeals to those who love soju.